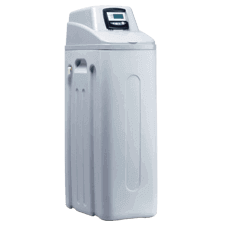 India's only UV water purifier with detachable storage tank that provides double purification first by UV followed by hollow fibre UF membrane. This purifier is designed for wall-mounting, best suited for tap/municipal water supply and domestic purposes. 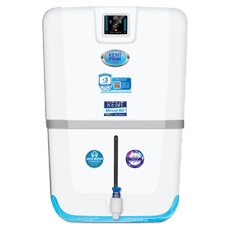 This water purifier is tested and certified for its performance and quality by world's renowned laboratories, such as the WQA (USA & India) and NSF (USA). 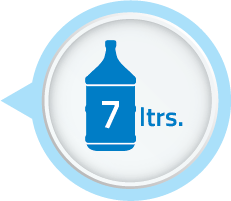 These achievements guarantee that KENT not only gives the most purified water but is also trusted by millions. 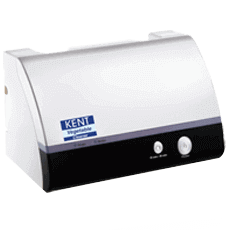 Thanks to Kent for quick delivery of the Kent Maxx water purifier, which I received it in 2 days. After that I called Kent customer care and asked for installation, they send their technician to install the same and it was also done with 24 hrs. 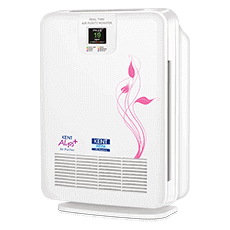 The purifier is working fine and I would say that it is a great value for money. 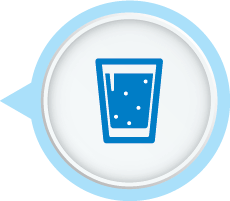 There is no smell or any other impurities found in filtered water, and the water tastes good too. I am very happy with the product. The water that was supplied to our home is good to drink, but I wanted to be double sure before I drink it, so I planned to buy a water purifier with UV technology in it. I searched Google and have also studied different customer reviews and opted for Kent Maxx. 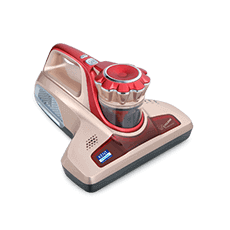 It is an eye catching product from Kent, with excellent performance. I am very satisfied with this water purifier. 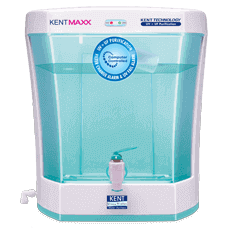 I bought this Kent Maxx UV water purifier 6 months back. 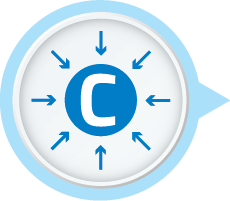 The product is living up to its promises and have delivering pure water to drink. Till date we haven't faced any problem yet and it is working fine. After using this water purifier, we have stopped boiling the water at home. I would recommend it for all.